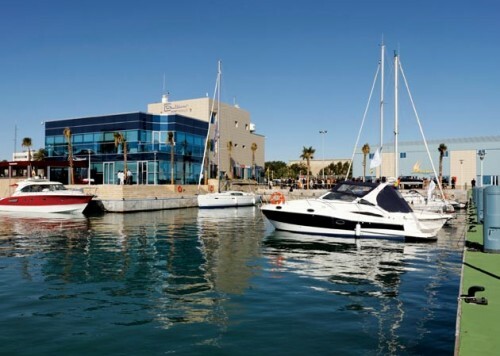 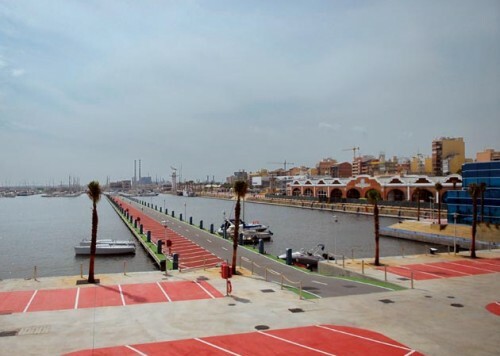 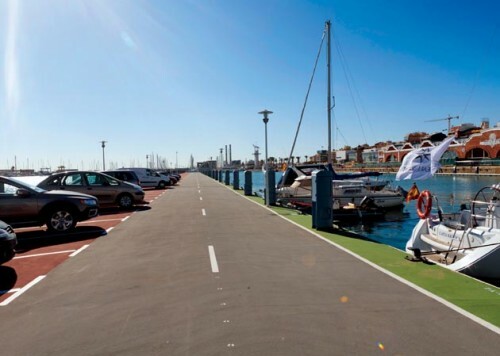 Located in the inner harbor of the port of Castellón, offers the latest advances in nautical sports management. 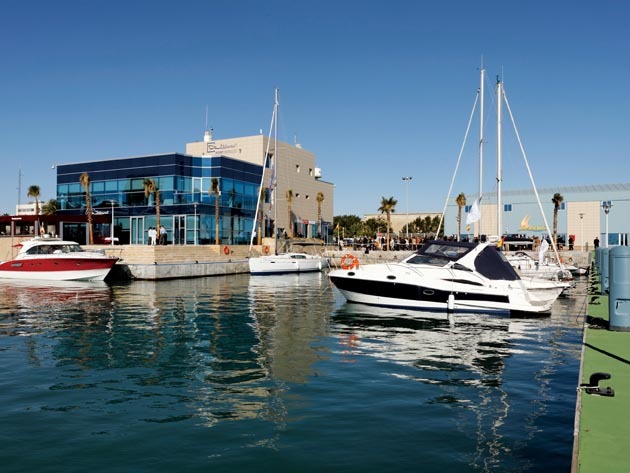 It counts with 200 moorings, a service station, a varadero, a restaurant and is the headquarters of the Sailing Club Castellón. 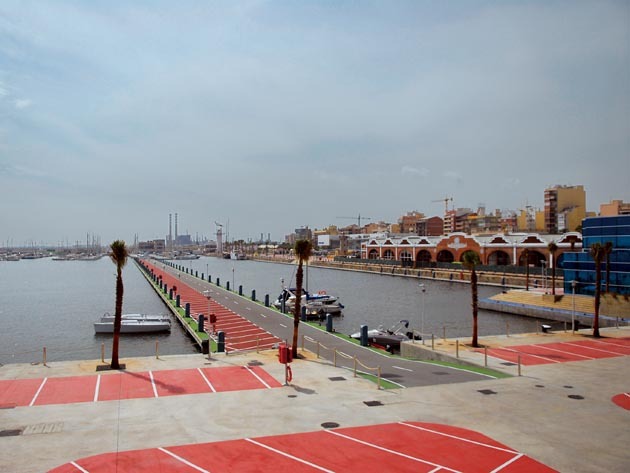 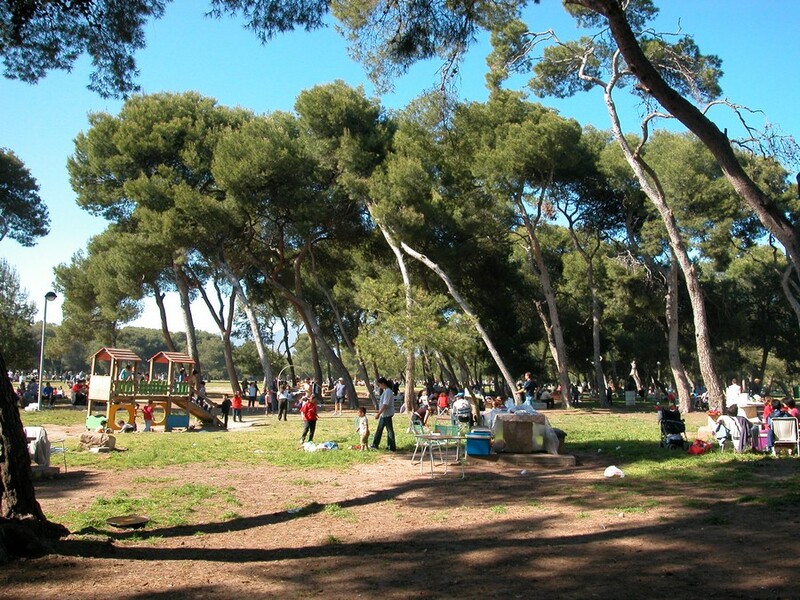 It also counts with the distinctive of Ecoport, due to their care and maintenance of the environment.